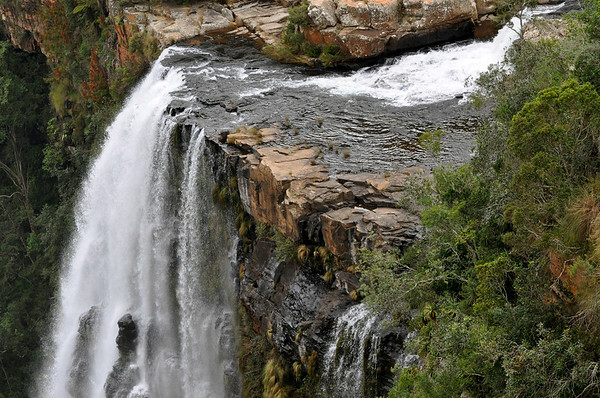 There is something about waterfalls that always fascinated me and Lisbon Falls in South Africa is no exception. 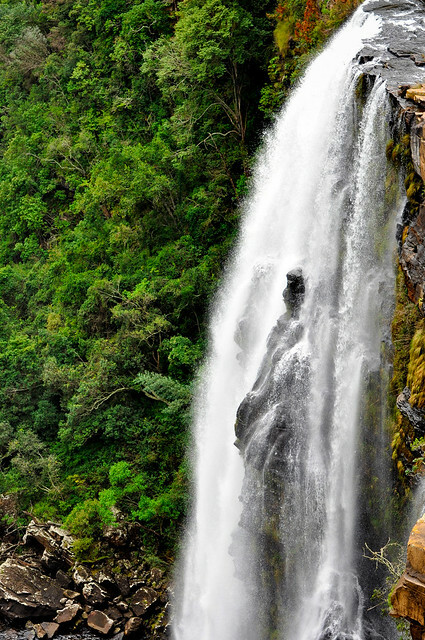 I remember seeing waterfalls on TV when I was a child and wondering where all the water was coming from. Fortunately I have seen a lot of waterfalls since I was a kid and all of them still have plenty of water still pouring over them. I visited the Lisbon Falls in 2009 and took a few pictures. 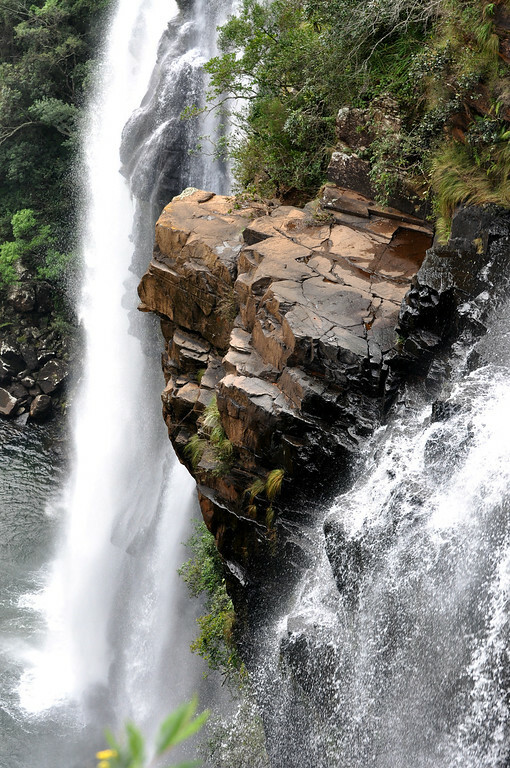 The height of the falls is about 295 feet (90 meters). 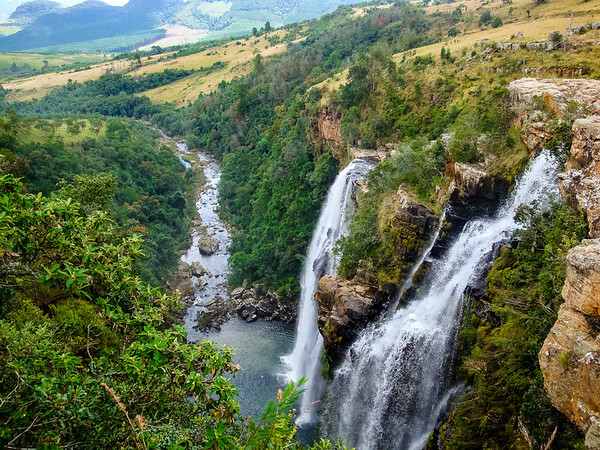 It is located in Mpumalanga, South Africa. Get out and see the world! Want to know more about my first trip to South Africa? Click on this link. Mapped location of Lisbon Falls can be found below. Thanks for visiting our blog. We hope you will find our site informative or inspiring. Whichever, get out and take some pictures.